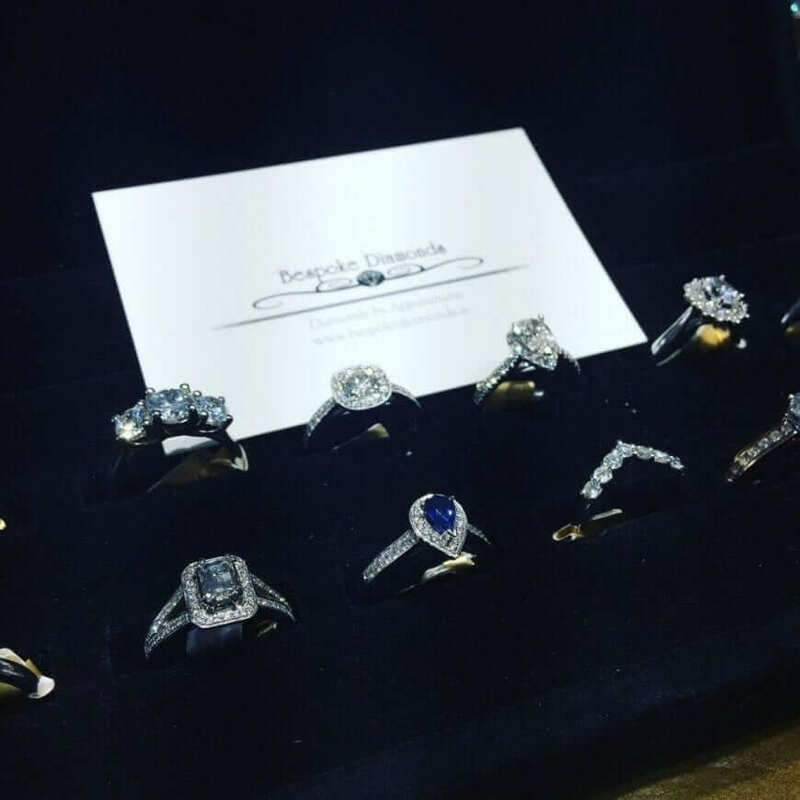 Commins & Co is one of Dublin’s finest engagement ring specialists. It is located in the antique quarter in Powerscourt Town House. They have a wide range of the very finest antique, custom-made and retail jewellery. They have their very own goldsmith in the house which means that you have the luxury of getting any resizing done very quickly. With price in mind, at Commins & Co you can get an engagement ring to what your budget allows. They will only take in and trade the very best antique rings. 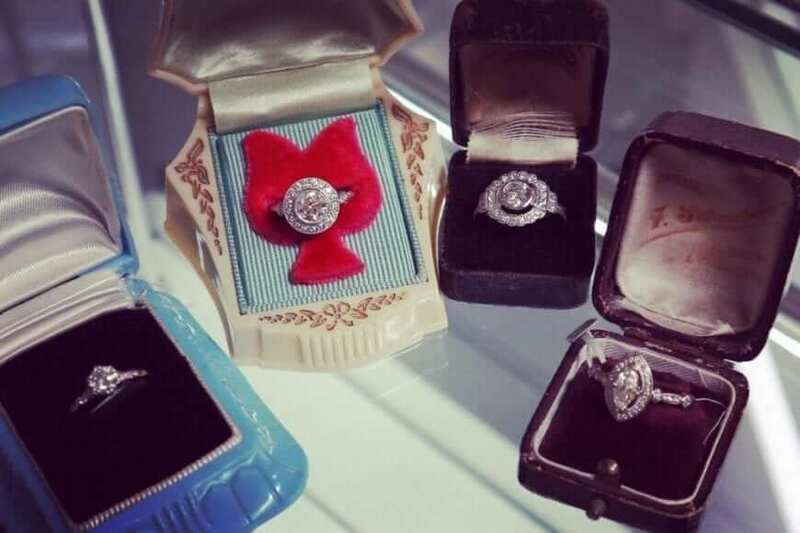 All remake antique rings come with certified diamonds and an independent valuation for peace of mind! Bespoke Diamonds is located on Kildare Street, right in front of Dail Eireann. They source their stones from Russia, Canada, and Australia. Bespoke Diamonds can actually work with your budget and source whatever is workable for you. One of the main selling points is that if you like a design on Pinterest or Instagram and you cannot find it in the shops, or if the shop versions are too expensive, you can go to Bespoke Diamonds can work off that design. Another amazing thing is that they have a policy of allowing you to change it once the ring hasn’t been worn. You can also get your ring cleaned for free…for life!